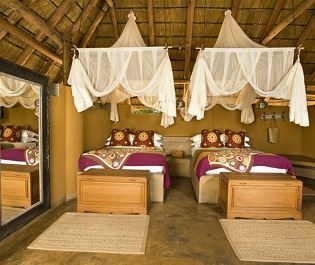 Zambia's flagship safari destination is about the big game and the subtle details. 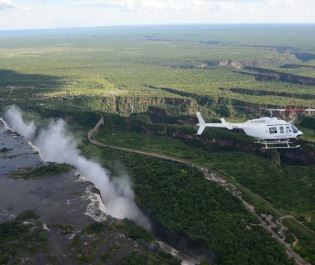 You won't just be going on game drives. 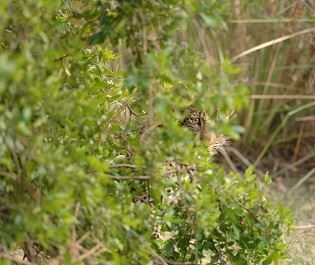 Glimpsing a leopard's blue eyes on a night time drive or walking close to hissing buffalo are experiences you'll never forget. An area abundant in wildlife. 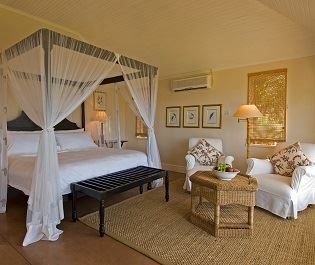 There isn't much you won't find in South Luangwa. Elephants splash about in the river, vultures and hyenas battle over a discarded impala limb, while large prides of lion are easy to find. Regular visitors to Africa will delight in seeking out the three endemic ungulates; vibrant markings distinguish Thornicroft's giraffe, distinctive stripes create the photogenic Crawshay's zebra, while Cookson's wildebeest herds are almost comically energetic. 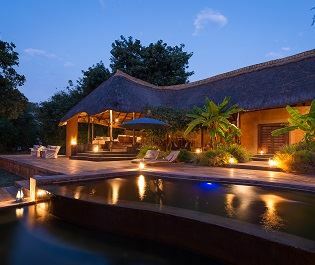 Enjoy walking safaris, night drives and more. What makes it all extra special are the different angles. South Luangwa is very unique as a national park in allowing spot lit night time drives; we've enjoyed some stunning moments watching leopard and spotted hyena stealthily hunting in the dark. 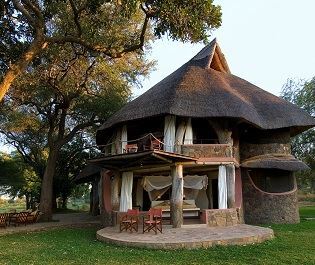 Exceptional walking safaris are highly recommended and there are options for two-hour excursions to stunning multi-day adventures. Budding photographers will be keen to spend time in the special hides, which offer exceptional wildlife portraits. The best way to enjoy the national park. 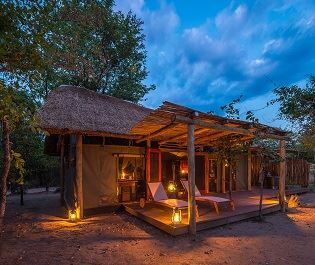 If you want the classic South Luangwa experience then we'd recommend flying in and staying at a luxury camp around the Luangwa River. Big game roams freely and there's lots of space, meaning it's rare to see other vehicles. 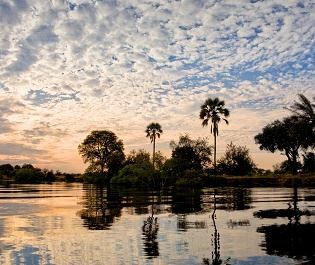 You can come here overland, just note that it's a very long journey and the area around the main Mfuwe Gate has the lowest concentration of game. 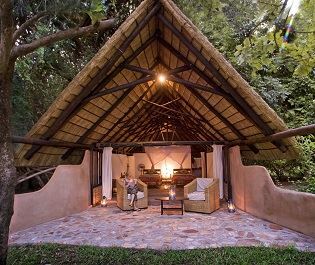 Luxurious camps to suit every taste. 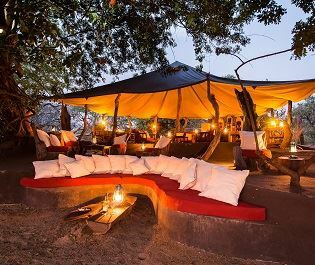 Different camps suit different visitors and we can recommend everything from luxury presidential outposts to exhilarating mobile camps enveloped by animals. Most are boutique and owner-run, so there's a great attention to detail. 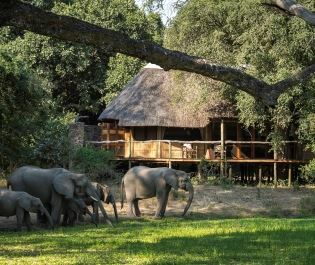 Just like the wildlife and the activities, you'll be enjoying all the nuances of an African safari. 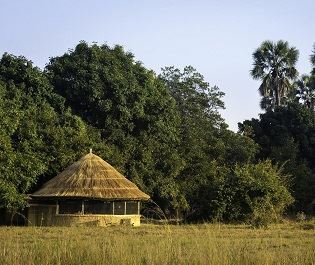 We've found South Luangwa to be one of the best managed parks in Africa. 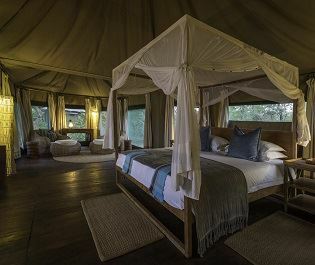 The guiding is consistently of a premium quality, while the combination of conservation and varied activities is more like what you'd expect from a private conservancy. Then the wildlife? 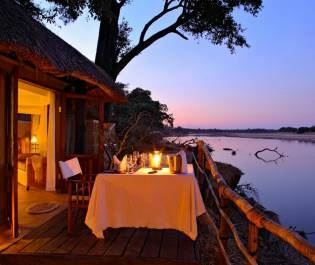 We think South Luangwa is up there amongst the best in the whole of Africa. 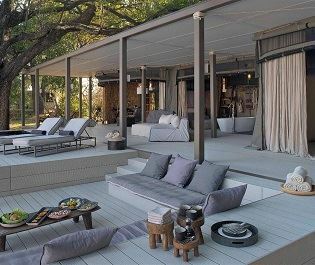 Trendy, yet created with natural and recycled materials, this luxury lodge offers a uniquely indulgent take on a safari eco lodge.